My heart broke along different fault lines as I read the story of three year old Ryan passing away. Ryan was grabbing a toy out of the street when he was hit by a truck. Writing this alone, stirs up so much emotion in me. Working with children each day, I have a soft spot in my heart for little ones. Being in the blogging community, I have come across Baby Boy Bakery’s blog many times. I have smiled at her photos of Ryan’s sweet, infectious smile, always dressed to hipster perfection. 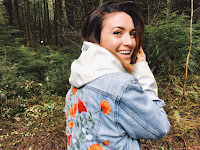 I have enjoyed the little glimpses of her life she has posted throughout her blog, jotting down milestones that Ryan made, followed by countless pictures of him, laughing, smiling, and just being so, so adorable. So when I heard the story, I just didn’t want to believe it. I saw the hashtag going around #redballoonsforryan. I saw the countless pictures on social media and I just cried. I don’t like that he was just three years old. Three tiny years of life taken away. I don’t like thinking about whether he may have been in pain, or scared, or both. I don’t like thinking that these sweet, innocent parents are having to deal with this heartbreak. And I can’t imagine the loss. I don’t like that he is spoken of in past tense. I don’t like that we have the word “widow” for the loss of spouses, but nothing for when a child passes, because maybe that just isn’t supposed to happen. But as I sit here writing this, overwhelmed by the tragedy, I am grateful that perfect strangers support each other when there is a loss like this. 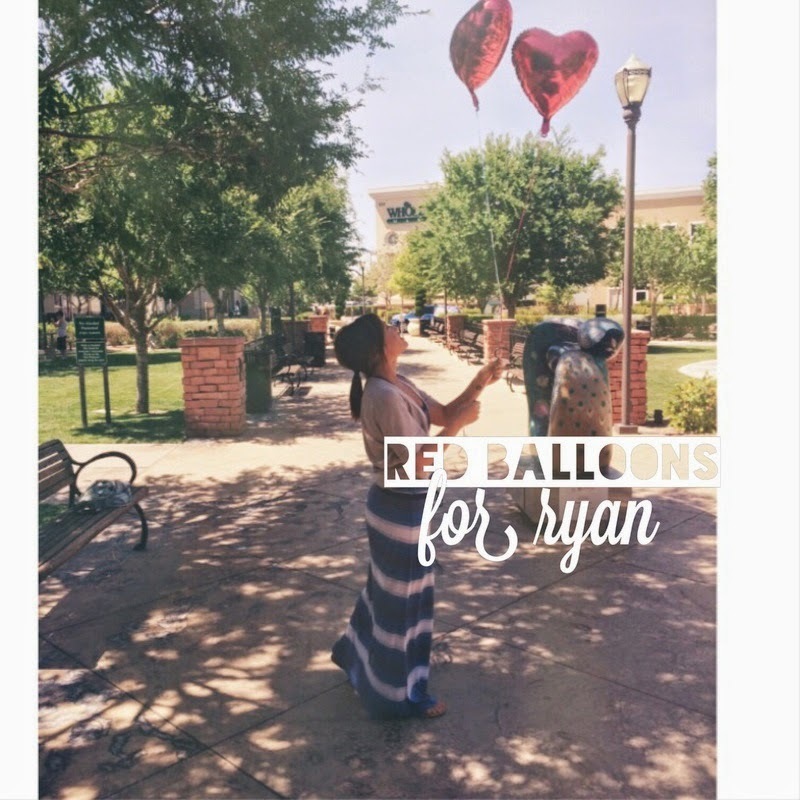 That millions of people have typed #redballoonsforryan over the past week to show their love. I love that in a world with so many unique individuals we can be quickly reminded that we are all just human, and need each other more than we think. I hope Dan and Jacqui feel the undeniable love and support of strangers, friends, and family. Let this terrible loss be a reminder of how short and precious our dear life is. Hug your loved ones extra tight. Say the things you forget to say. Wear out the phrases “I love you” and “I miss you”. Things change so suddenly, within each day ask yourself, do the people I adore know I adore them? Be kind to those around you. This life is so short, and the greatest gift is to fully live it. Sweet Ryan, you are so heavy on my heart this week. I am deeply saddened that you had such little time on Earth. I find comfort in the fact that your delicate little face will be rememberd by millions, a symbol of life’s unexpected twists and the importance of cherishing this journey. The importance of loving those a little extra, smiling a little more, and sharing what a special life this is. 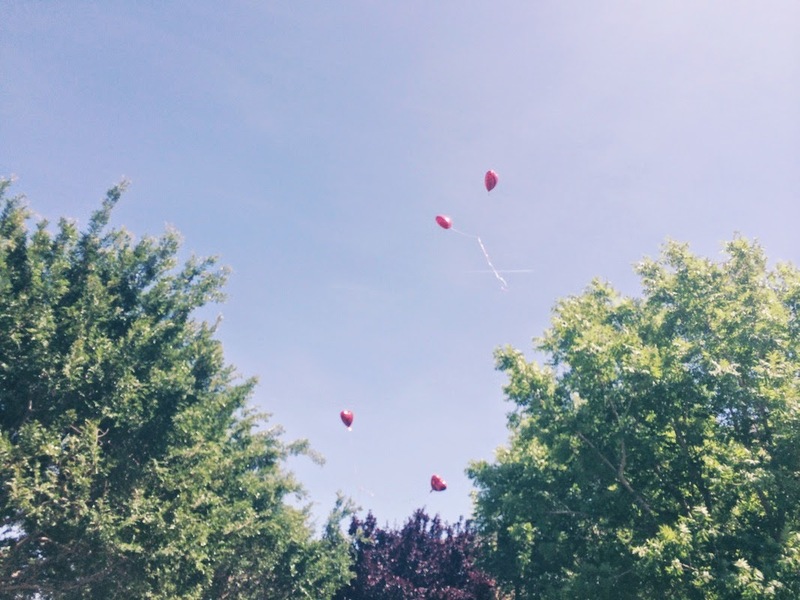 I wonder from heaven if you can see all these red balloons, and know that they are all for you. I hope you see them and smile, and know you are loved by people who never even met you. I hope you see these balloons and feel joy, and know that because of you, I am living today and the rest of my days knowing each breath is a blessing. One balloon for your heart, and one for the place you have etched in mine. Rest in peace precious boy. Ryan Eagle Scammer are everywhere! Some people are lucky if they know how to identify them, but a big regret for others who were once swindled by them or are about to be conned.